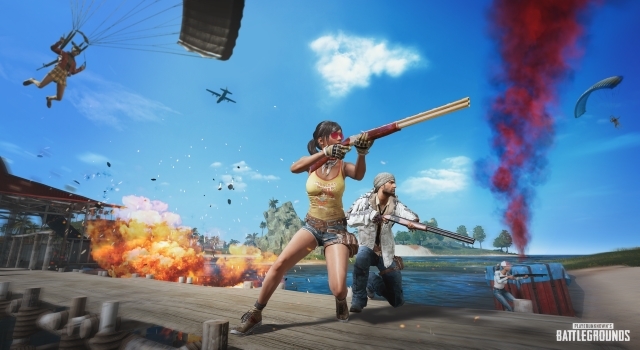 With fans complaining about bugs and glitches galore in PUBG, the developers have rolled out the latest update #17.1 to the test servers with a number of little tweaks and bug-fixes. Some of the significant changes include improvements to the off-road driving performance of the pickup truck, tweaks in the iron sight default zeroing for all SMGs and crossbows. PUBG Corp also claims to have fixed the frustrating ‘revive bug’ that prevented players from reviving their teammates thanks to flaws in the game’s new anti-cheat code. Also fixed was the mix-up with the 4x scope (ACOG) reticle on the SLR, which is now correctly displayed as a cross one instead of chevron. The delayed aiming when switching from the driver’s seat has been addressed as well. Finally, as promised in Update #17, the company has also turned on MMR-based matchmaking on Sanhok. PUBG Corp has also admitted that the last patch actually didn’t properly apply the Sanhok server optimization, but says that the glitch has now been fixed. “There was also an issue preventing ping-based matchmaking in NA, which we resolved by shipping a hotfix over the weekend”, said the company in its patch notes. 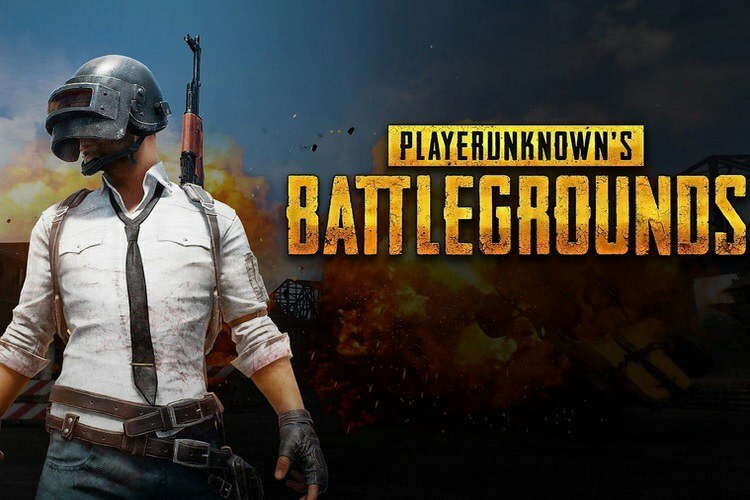 Facing the wrath of the players over what they perceive to be the inability of the developers to keeps bugs and other annoyances at check, PUBG Corp also conceded that they have to do better with regard to game performance and bug fixes. “We agree with the criticisms of the game that many of you have made recently, including comments that our efforts need to be more effective and that the game still needs more improvement”, said the company in its statement.